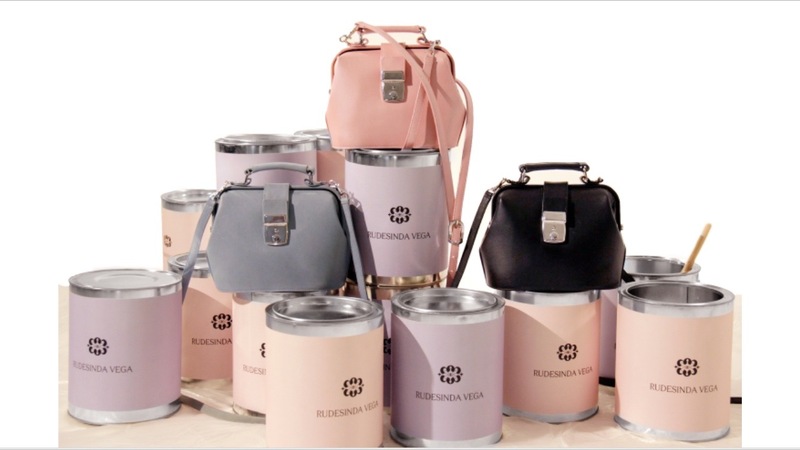 I was so honored to be chosen as the Brand Ambassador for Rudesinda Vega’s new Campaign. The family has a background in leather work & the quality of the new collection is spectacular. She has simple designs that most women would appreciate & colors that follow this years trends!